We deliver flexible healthcare workforce solutions. HCTec provides health information technology and revenue cycle management resources and solutions that fit your specific needs and produce measurable results. HCTec provides comprehensive healthcare workforce solutions from the industry’s most knowledgeable subject matter experts to over 1,000 hospitals (ranging from Academic Medical Centers to Critical Access). Our highly-qualified 900+ consultants and 250+ corporate team members, strategic focus and innovative tools bring broad expertise across the full range of clinical and business applications, data and technical services and revenue cycle initiatives. Our flexible delivery methods range from rapidly providing a single consultant to serve as an expert partner to fielding fully-staffed, onsite or remote teams — all upholding the HCTec promise to deliver measurable results. HCTec is focused exclusively on healthcare technology and information management. Our consultants are not clinicians or accountants—they are experts in the varied technologies and systems that make modern hospitals run efficiently. 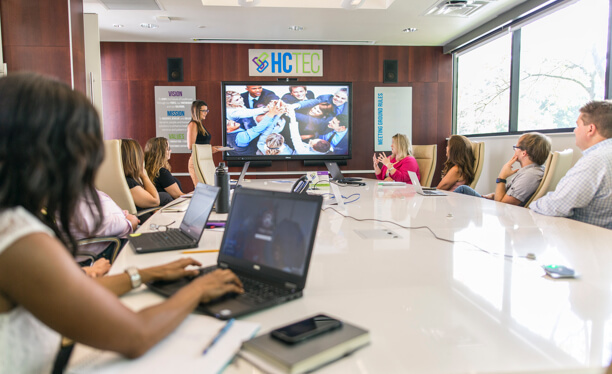 Our extensive experience in healthcare technology recruitment stems from a rigorous, time-tested vetting process that ensures HCTec rapidly delivers the hard-to-find individuals with the specialized skill sets needed to meet the specific needs for our clients. Our flexible delivery methods range from rapidly providing a single consultant to serve as an expert partner, or fielding fully staffed onsite or remote teams—all upholding the HCTec promise of producing solutions that deliver measurable results. By working shoulder-to-shoulder with clients, we are able to leverage the strength of our team to provide strategic solutions that ensure installation, activation, maintenance, optimization, and support for technology and information systems that positively impact system performance and, ultimately, patient care. 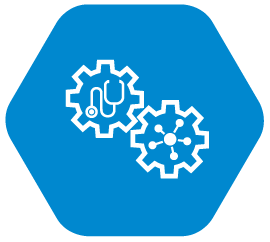 From assessments to builds, conversion, training and go-live project teams, our Health IT experts optimize your technology investments. 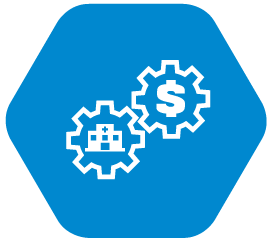 Our revenue cycle solutions transform health information management and maximize revenue through all phases of patient care with our consultants' deep knowledge of clinical documentation, case management and coding. Our team acts as an extension of your IT department, providing 24-hour Tier I and II support delivered by certified and highly skilled U.S.-based staff in our remote application support center. We have knowledgable staff on hand to answer any questions you may have about our services. At the core of our organization’s mission and vision are people. HCTec’s team delivers dynamic people and innovative solutions to enhance healthcare services and patient care.